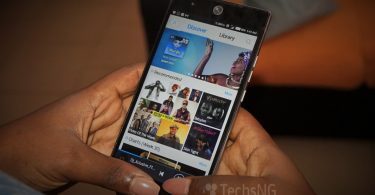 Infinix mobile is launching a new customized UI soon known as XOS. Basically, it’s a customized UI just like you have Tecno owning HiOS, Samsung owning TouchWiz, Xiaomi owing MIUI, Huawei owing EMUI and others. 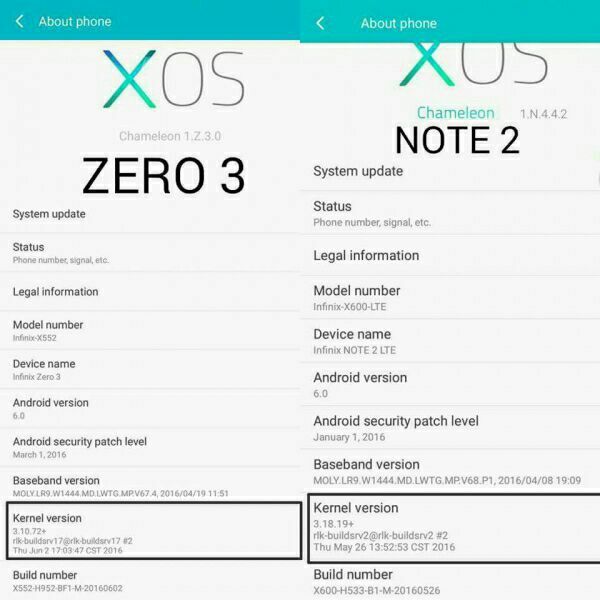 Although infinix still maintains XUI which can be seen on most of its smartphones like the hot note, note 2, Zero 2, Zero 3, the brand is switching over to XOS soon. While the OS is expected to ship out of the box with the brand’s upcoming smart phone known as the infinix Hot S, the OS is also expected to be made available to the brand’s line of existing smartphones. 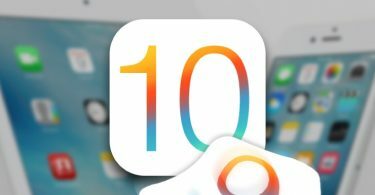 The OS release date was expected to be early or middle of this month being July. However, that didn’t come to limelight. Hence, the brand has published an update stating that the OS is ready but still undergoing testing by Google to avoid any bug. 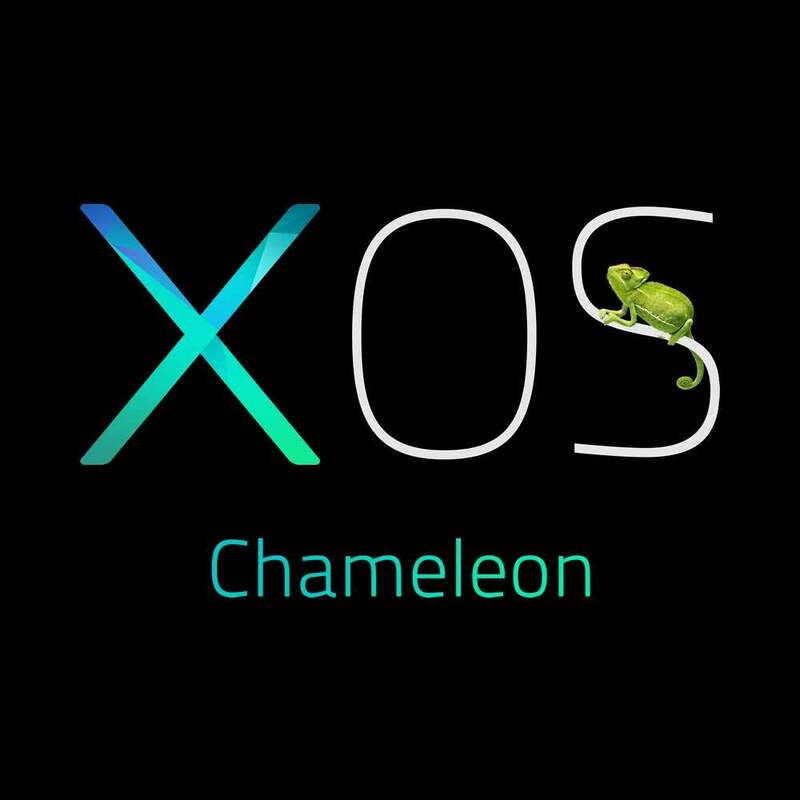 It shouldn’t be too long before XOS will finally become available to the public and it should hopefully, be available on if not all, most of the brand’s recent smartphones. The OS is now ready. The Infinix S which is Infinix’s new line of style smartphones, launched with the OS on board. That however, was customized on the android OS. Since then, every phone released by the brand has XOS skin on board. Likes Of the Infinix HOT 4, 5, Note, Zero, Smart all ships with XOS. If interested, you can check out a few reviews of these devices. Over the years, I’ve published a couple of smartphone reviews on this platform. I have also made videos which should make you understand the concept better. Transitioning from some infinix phones running XUI to XOS is also easy. This however, isn’t available on every smart phone. Likes of the HOT 4, can be upgraded from marshmallow to Nougat. This of course, ships with the new skin. If you are not sure as to whether your phone can or will be getting the update, drop a comment. I normally reply as soon as I can.